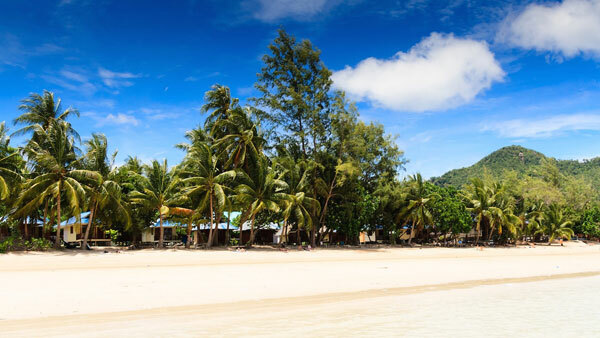 Thailand, famous for its Buddhas and beaches casts a magical spell upon many who visit. 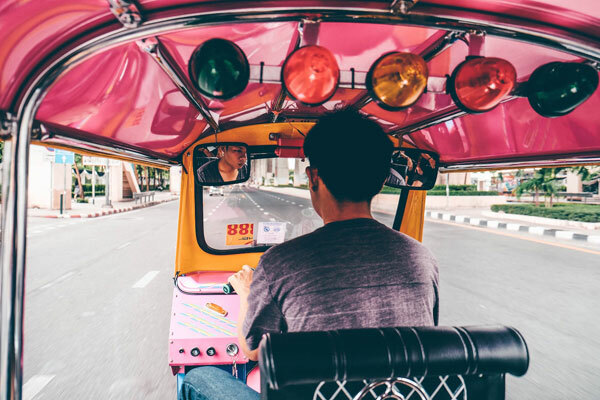 This tour takes in 3 locations – the islands of Koh Samui, and Koh Tao and 3 nights in bustling Bangkok. We stay at the best hotels and sample all the delights that island + city life can offer: yoga, meditation, snorkelling, walking, massage, cultural trips, cookery classes, nightlife and sunset watching. There are organised group activities and plenty of space to do your own thing too. Whether you want to be up at dawn for a beachside jog or having a lazy morning reading your favourite novel by the pool, this trip will encourage you to do exactly what is right for you alongside a great and diverse group of mindful gay men. This is our main base for trips to Bali. It is located just 35 minutes from the hubbub of Ubud and is smothered in nature, culture and authentic charm. Complete with Swimming pools, yoga / movement space, communal spaces, massage areas and homegrown fruit and vegetables! Escape the dark winter nights and the stresses of Xmas shopping and family obligations…join us for a VERY different kind of festive season. We return to the fantastic rustic sanctuary of Hati Suci for 2 weeks of restorative relaxation and group bonding. The stay will offer a selection of group activities designed to make the most of the location- in the heart of tropical Bali. Wake up to the sound of nature from within this lovely cluster of houses, complete with swimming pools, yoga hall, meditation space and communal dining areas. Just 30 minutes from Ubud ( The cultural centre of Bali ) we will experience local waterfalls, rituals, rice fields, local cuisine and the peacefulness of this idyllic location. We will also have a festive excursion to the coastal resort of Seminyak to experience local gay life. We guarantee the absence of wrapping paper, turkey, jingle bells and family arguments! A unique opportunity to fully immerse yourself in the beauty of this wonderful island and people. The Residential offers a wonderful community of fellow visitors and also the space to bring your own creativity, projects, reflection and exploration. A group of approximately 18 gay men will come together to spend the whole month of February in the paradise of Hati Suci, a rustic sanctuary – nestled amongst the rice fields of Bali. Together we will form a temporary community to support and share our own unique intentions for the stay. Maybe you are taking a career break? Perhaps you have a project that requires peace and space to help it on its way? Maybe you are recovering from a set back? or maybe you just want time to enjoy the tropical warmth and the tranquility of this amazing island. The Residential offers activity options to all members, community gatherings and beautiful accommodation in a cluster of authentic houses complete with swimming pools, yoga spaces and massage facilities. Darren is a certified coach and an experienced group facilitator. 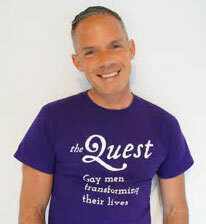 He Co-founded The Quest for Gay Men and has also been delivering the Brene Brown researched programs The Daring Way and Rising Strong since 2014. He is a Huffington Post contributor, Reiki practitioner and yoga enthusiast.